We're Back! Ok, Here's where we left off..... You should have 3 columns, from left to right and 4 rows from top to bottom, with sashing attached to blocks only in columns 1 & 2. 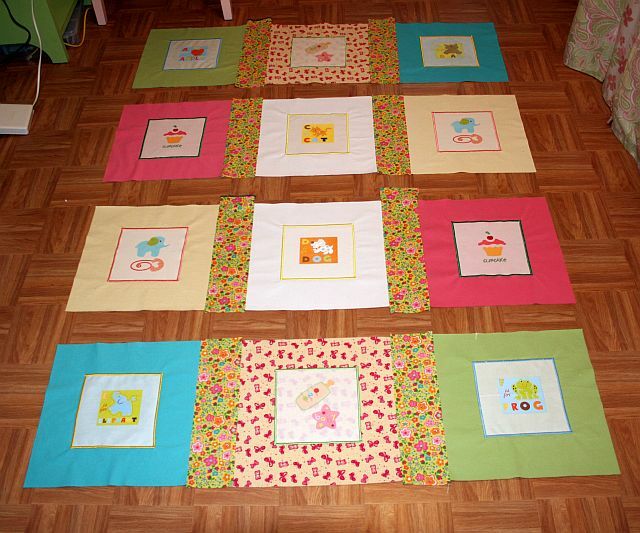 Now, it’s time to join the 3 blocks in row one of your quilt map! 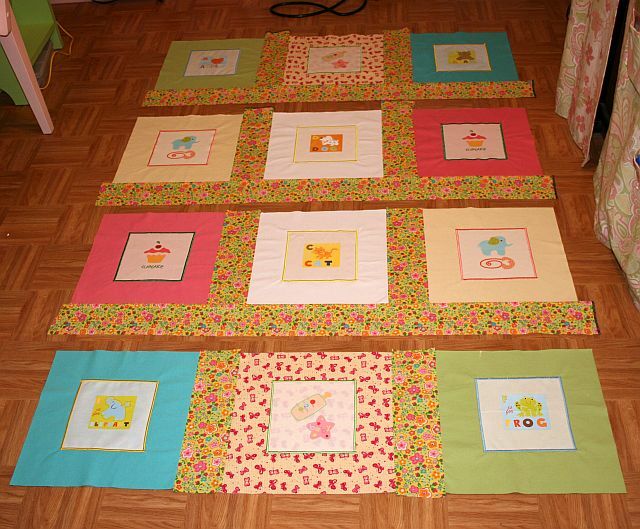 Arrange the blocks for your row one, with right sides up, in order from left to right. 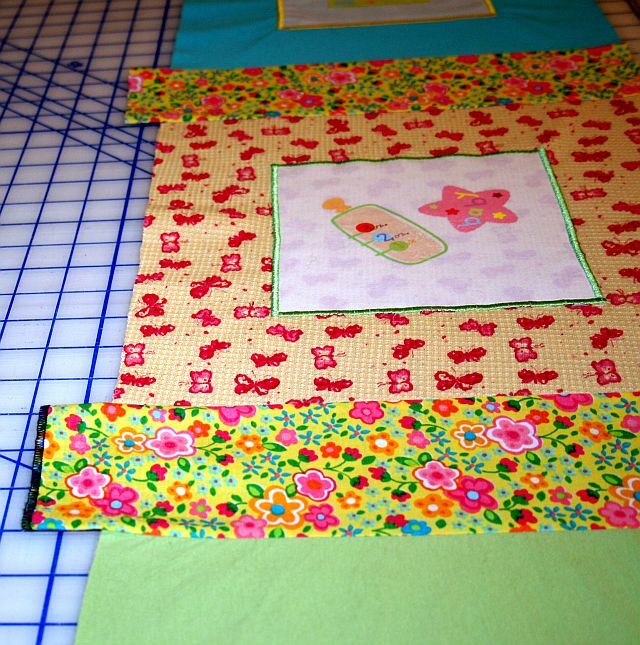 Take Block #1 and lay it on top of Block #2 with right sides together. Align the top and bottom edges of the t-shirt blocks. 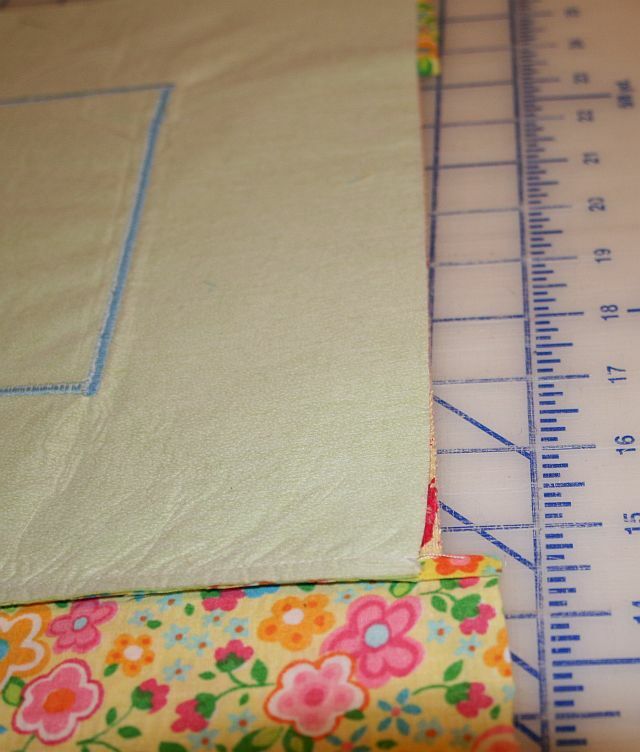 Also align the raw edge of sashing for Block #1 and the raw edge of t-shirt Block #2. Align top and bottom edges of t-shirt blocks. Align the sashing of Block #1 with left raw edge of Block #2. Pin the sashing in place. 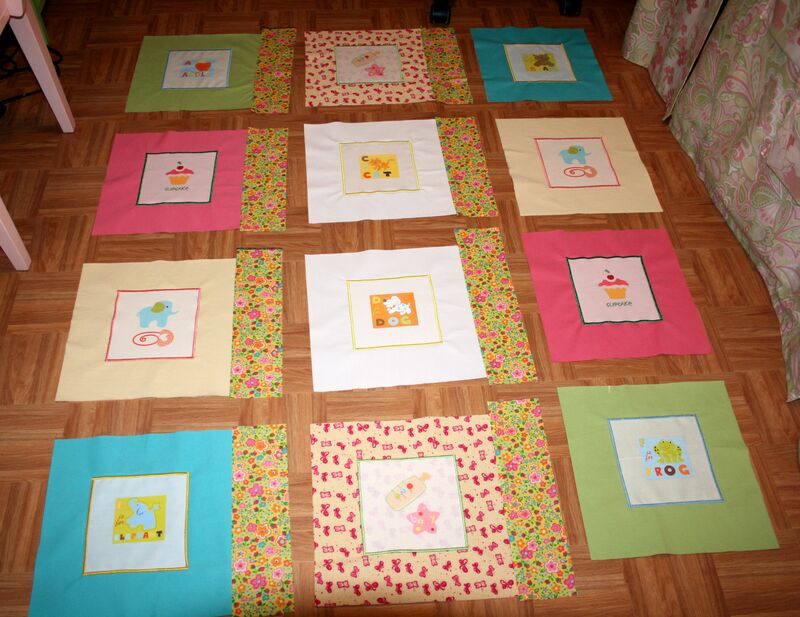 Now it’s time to sew Block #2 to Block #3! Lay Block #2 on top of Block #3 with right sides together. Make sure the top and bottom edges of the t-shirt blocks are aligned and that the sashing of Block #2 is aligned with the left edge of Block #3. Align t-shirt block bottom edges. Align Block #2 sashing with left edge of Block #3. Pin sashing in place and stitch the seam. 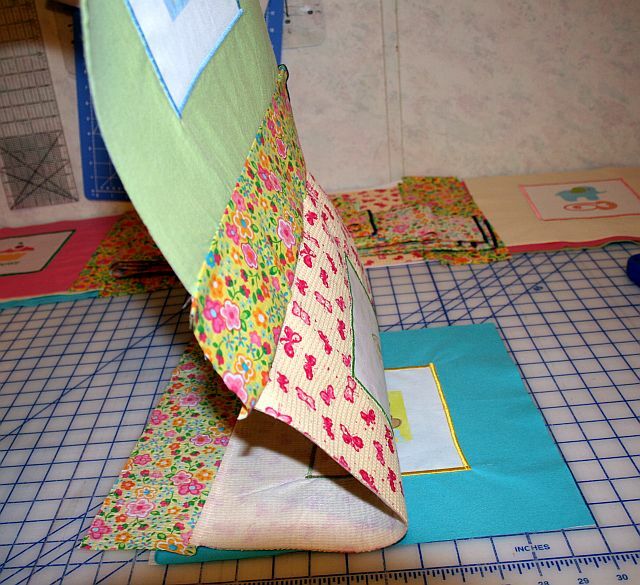 Press all seams towards sashing. If you have sashing extending past your t-shirt row’s top/bottom edges, just leave it for now. Repeat all of the above steps to assemble the blocks for rows two, three, and four. From top to bottom, we now have Rows 1, 2, 3, & 4 of our T-Shirt Quilt! All right! Now we’re cookin’ with GAS! Wha’? 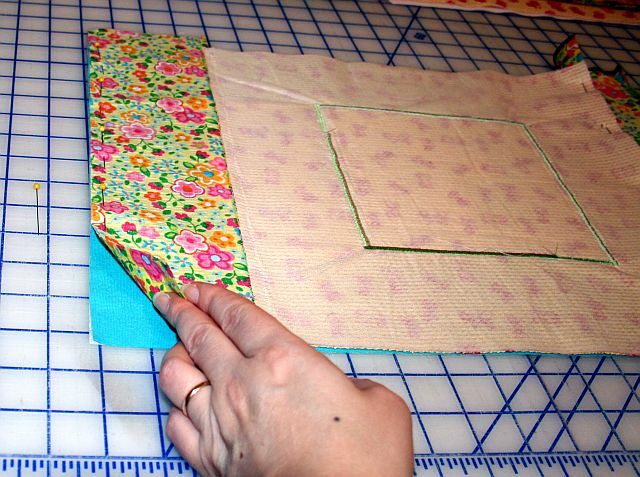 Anyway, now it’s time to attach the horizontal sashing strips to Rows 1,2,&3 of your quilt. 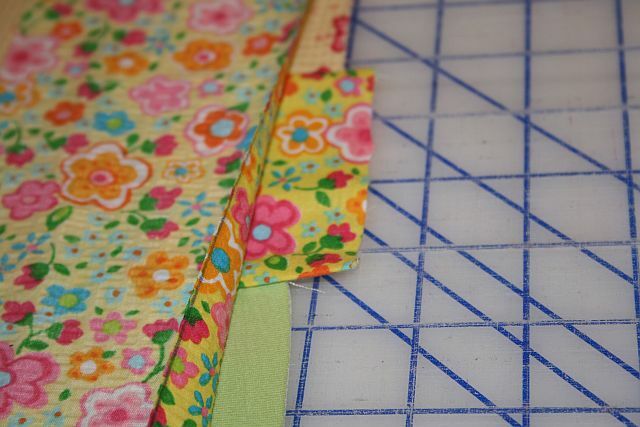 Lay a long sashing strip along the bottom edge of Quilt Row #1. 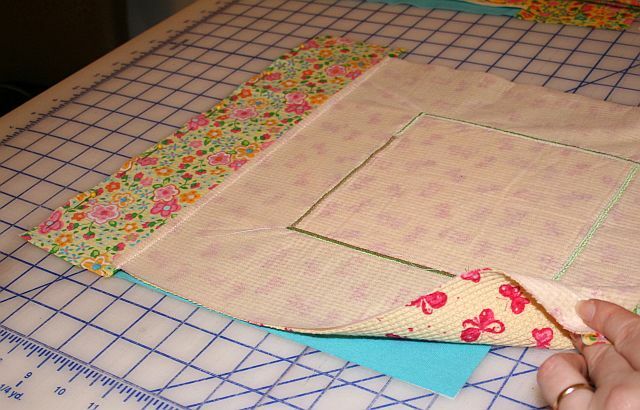 Lay this sashing strip with right sides together onto the bottom edge of Quilt Row #1 so that the raw edges are aligned. To make up for this “shirt shift”, I’m switching to using a 1/2″ seam allowance for ALL of my horizontal sashing. This is so I can make sure I catch the bottom edge of each t-shirt in my horizontal sashing seams. – The other option would be to seam rip and try again. Ummm, NO THANKS! Sashing aligned with bottom edge of Row #1. 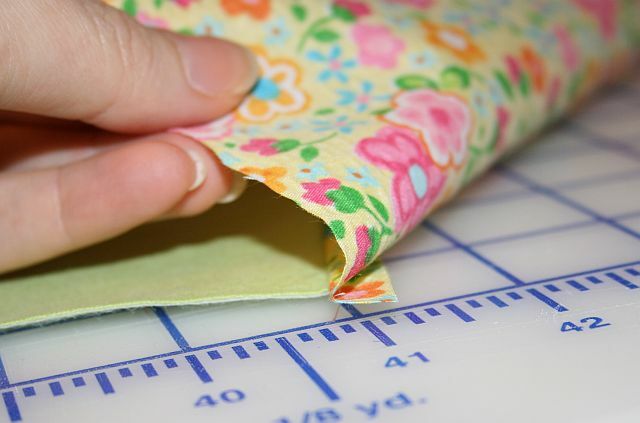 Pin the sashing in place and stitch using a 1/4″ or a 1/2″ seam allowance. 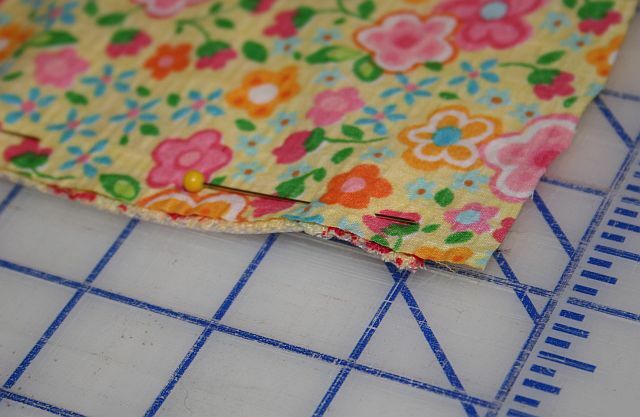 (As I mentioned, I switched to a 1/2″ seam, since one of my t-shirt blocks ended up a little un-even. 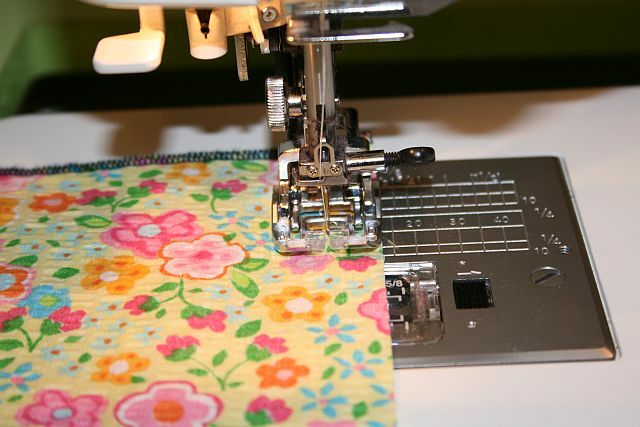 Stitching horizontal sashing with a 1/2" seam allowance. Repeat the Horizontal Sashing steps for Rows Two & Three, but NOT Row #4!!! 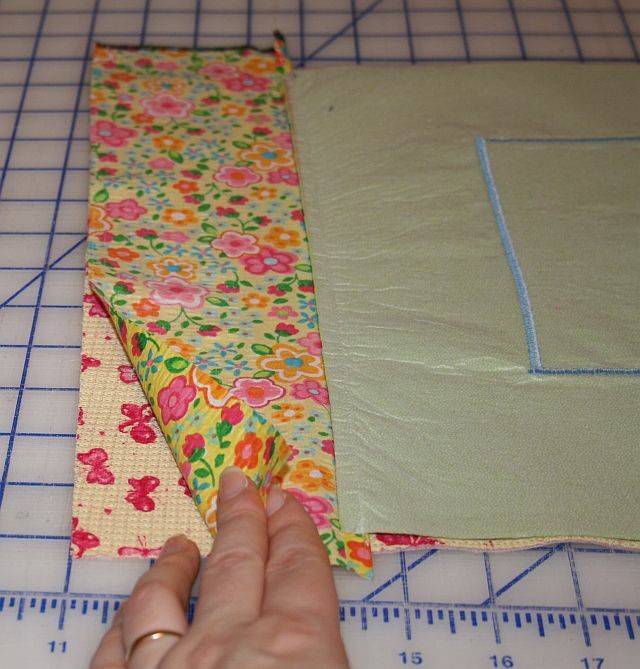 Horizontal Sashing is attached to Quilt Rows 1, 2, and 3. Stop here! In the next post, T-Shirt Quilt Part 4, I’ll be showing you how to join Rows 1,2,3, and 4 so that the vertical sashing is nicely aligned. 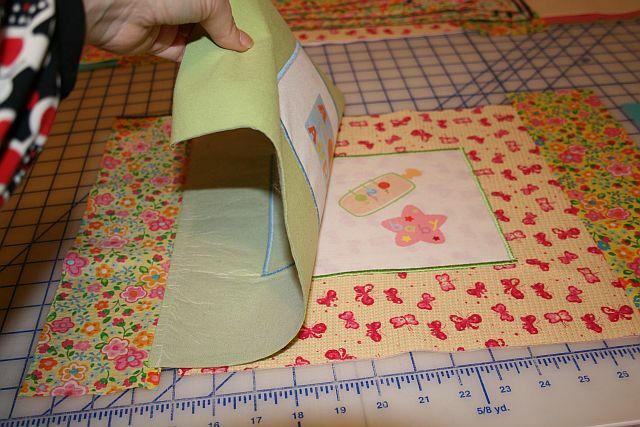 We’ll also be adding the outer frame/exterior sashing to the sides, top, and bottom edge of your quilt. BAM~! 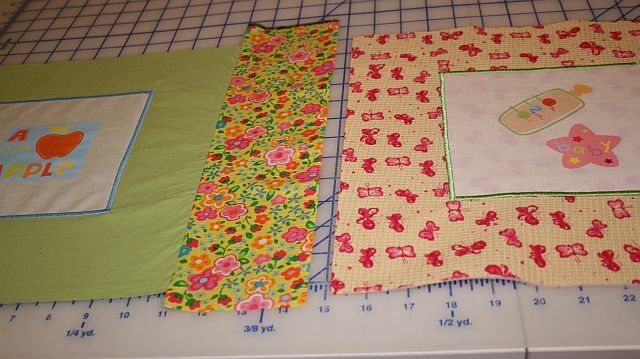 This entry was posted in Project Tutorials, Sewing FYI and tagged attaching sashing to a quilt, t-shirt quilt on February 20, 2012 by Jenny Gabriel. You are the best. Thank you. I can’t wait to try this.